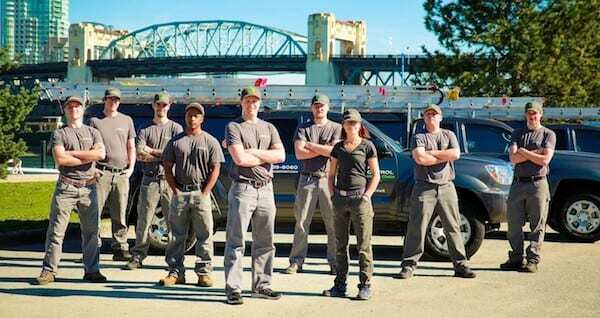 The Westside Pest Control LTD team has been happily serving Vancouver and other parts of the Lower Mainland since November 2009. 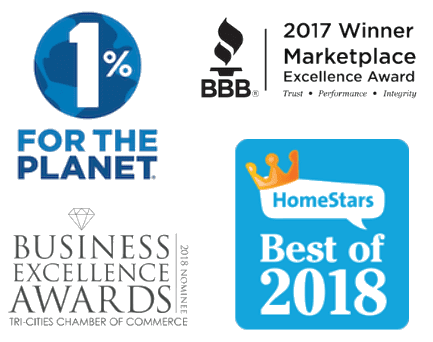 We are a proud A+ rated member with the Better Business Bureau. Westside Pest Control LTD is also a member of the National Pest Management Association and the Canadian Pest Management Association. In addition we are member of the Structural Pest Management Association of BC (SPMA BC). 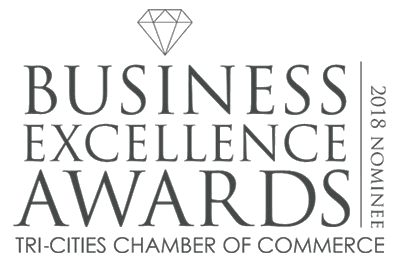 Our president, Mike Londry has been a participating SPMA BC board member since 2015, and we are also an active member with the Vancouver Board of Trade and Coquitlam Chamber of Commerce. How do we continue to provide our clients with the best service in the industry year after year? Our technicians are all certified through the Ministry of Environment and educated in SPCA’s best practices. In addition, each of our new technicians receives a minimum of 200 hours of one-on-one training with one of our senior pest experts. 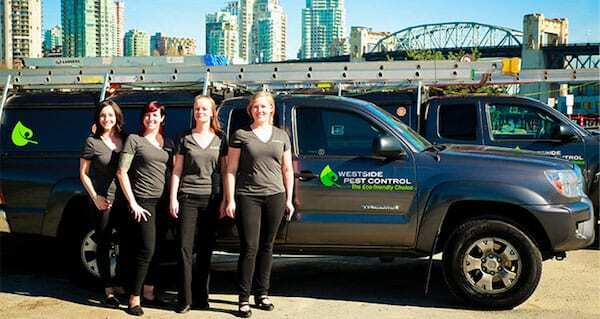 Westside Pest Control takes genuine pride in providing effective long term solutions. We strive to get rid of your pest problem, put your mind at ease as quickly as possible and put a smile on your face! We perform thorough inspections on every service visit, allowing us to get to the root cause of each pest issue we encounter. In turn, our technicians focus on prevention methods rather than band-aid treatments involving the overuse of chemicals and poison. Westside Pest Control’s office staff are committed to determining your needs, answering your questions, and arranging service visits that suit your busy schedule. We focus on finding the best possible solutions while providing top notch customer service. Our technicians live in areas they service, in an effort to reduce our carbon footprint by minimizing our emissions. 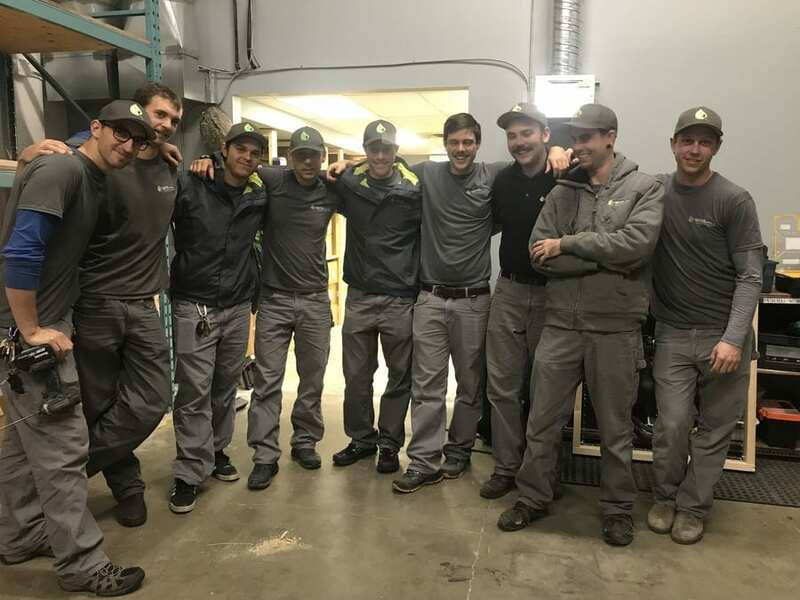 Our experienced fleet of technicians ready to tackle any pest challenges! With the latest techniques and know-how, you can trust Westside Pest Control to get the job done! By taking a customer-first approach, all our customers receive the proper dedicated attention to address their pest issues. Westside Pest Control uses non-toxic and environmentally friendly pest control solutions. 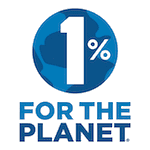 Commitment to environmental sustainability, community involvement and good business practice are of key importance to owner Mike Londry and all staff at Westside Pest Control LTD.
Westside Pest Control is a proud member of 1% for the planet. What does this mean? 1% of every dollar we collect from our customers supports recognized not-for-profit organizations dedicated to preserving our planet! Westside Pest Control also proudly supports local outreach programs, hockey teams and other various organizations. Westside Pest Control LTD is an advocate for environmental change. We donate generously to the David Suzuki Foundation, and received a hand-written thank-you letter from David Suzuki himself, recognizing the positive impact of our methods of service. Striving to be an earth friendly business, we are one of the only companies that provide completely chemical free wasp removal. Westside Pest Control LTD is not only a service provider but has also become a local pest control expert in the media. Westside has been featured multiple times on CBC, Global TV, City TV, The Weather Network and CBC radio. 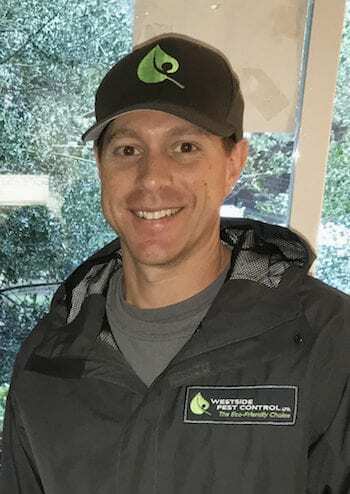 Westside Pest Control LTD was founded by former tree planter, park ranger and experienced pest control technician Mike Londry. In addition to owning and operating the business, Mike volunteers as a director on the board for the Structural Pest Management Association of BC. At Westside Pest Control we strive for the highest level of customer service. After a few simple questions, free estimates can be given over the phone for any pest control issues covering Burnaby and the rest of the Lower Mainland. Call the Burnaby Pest Control experts now at 604-559-9060 or contact Westside Pest Control by email. Safety is paramount to any job we take on. We will not risk our employees well-being doing something that is not safe. We love a fast, efficient, and amazing job as much as everyone but we will not do something that compromises our employees, our clients, and the general public. We adhere to all regulated policies required by WorkSafeBC. All of our technicians are certified for the use of fall restraint equipment as well as boom and scissor lift operating. 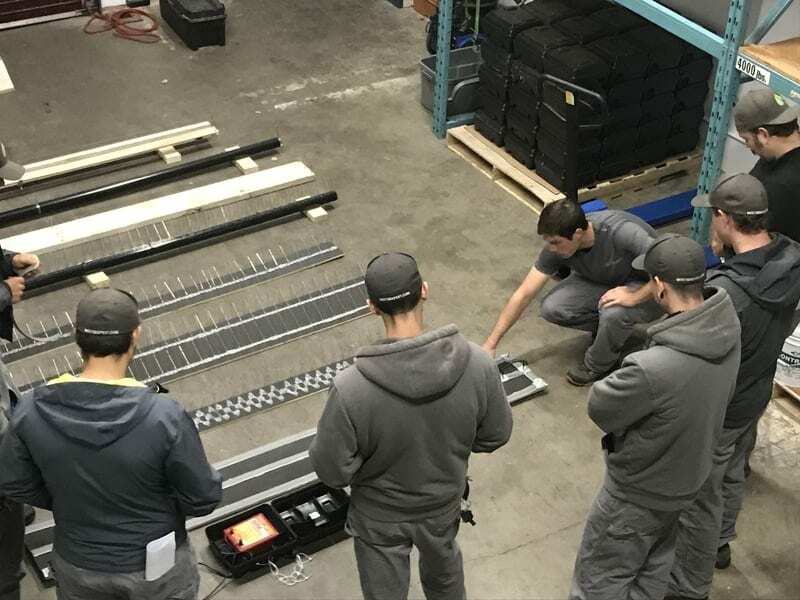 We strive to be the best, ensuring all safety procedures are followed and our rigorous training program makes sure our employees are site ready from day one. We actively participate in striving to be a leader in the industry, innovating best practices. We excel in risk management and continually assess what can be improved and how jobs can be done safer. We regularly inspect all equipment to ensure it is working as required with no defects. Our number one goal for every project is a happy client with no injuries and no endangerment of people. Westside Pest Control is committed to high standards. 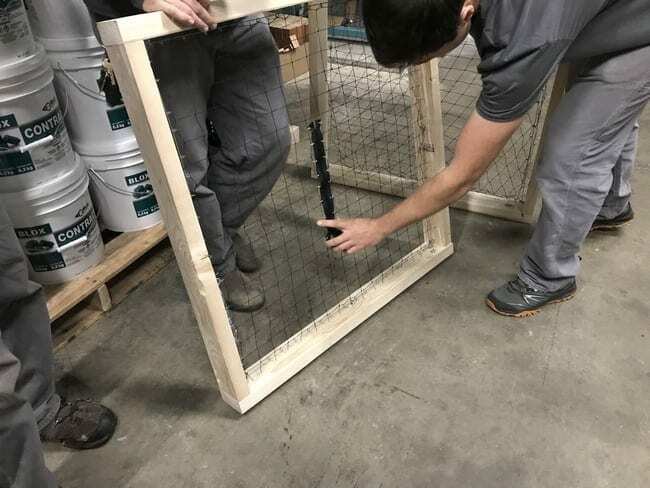 Our technicians go through a rigorous training program, in both Pest Management and Safety Training to ensure we have the most quality technicians helping you. Frequent in-house training programs are important for our technicians can deliver the best pest service possible. Our priority is customer service. Trust Westside Pest Control to handle all of your pest control issues, with monthly pest protection plans for both residential and commercial customers.